The issue relates to the thermostat which could result in a user being scalded. All potentially affected products are branded Redring and can be identified by the Serial Number on the base of the product beginning 18000001 through to 18001754. Other Redring WS7 models and those with a Serial Number 18001755 or higher are not affected. We advise to STOP USING IT, turn the unit off at the isolator and an engineer will be scheduled to repair the product. 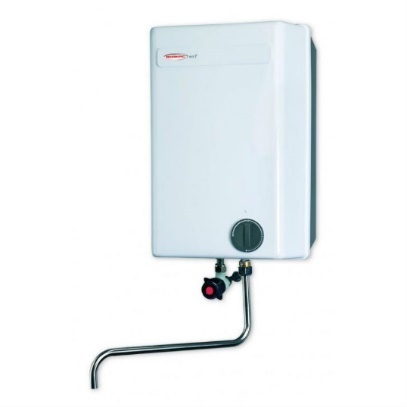 If you have any affected Over Sink Water Storage Heater stock, remove them from sale and immediately inform us. Unaffected units can be easily identified from the packaging (please look for the green label or the white date label as indicated below).